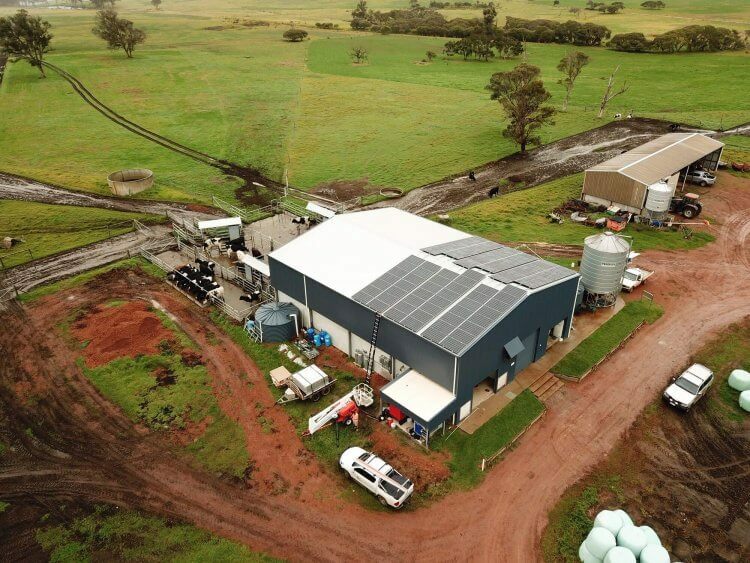 Hick’s Dairy in Denmark is one of few automatic milking system (AMS) dairy’s in WA. At the peak of the season, they milk 220 cows through three DeLaval VMS box robots with four out-of-parlor feeders and four automatic drafting gates. 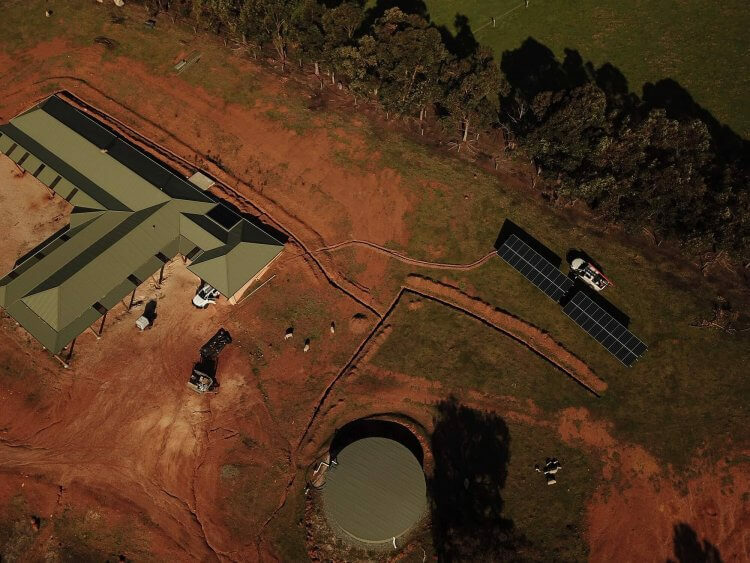 The dairy averaged 108MWh of electricity consumption per year. Using sophisticated power modeling software, Powertex were able accurately to advise a suitably sized system which would pay itself of in less than 3 years. Toolibin lake lies in the catchment of the upper Blackwood River at an altitude of 300 meters (984 ft) above mean sea level. It is about 300 hectares (740 acres) in the area and 2 kilometers (1.2 mi) in diameter, has a maximum depth of 2 meters (6.6 ft) and is one of the last remaining inland freshwater lakes found in south-western Australia. The lake averages approx. 65,000kWh in energy consumption per annum, mainly operating pumps. 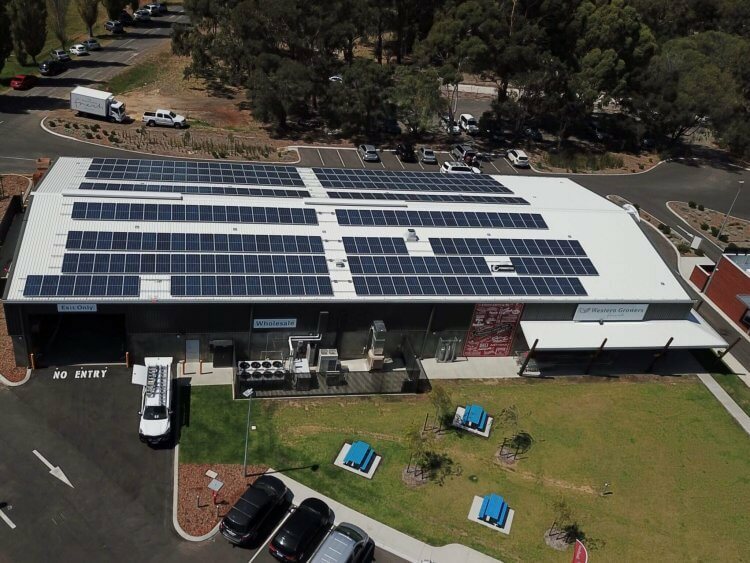 Powertex was engaged to find a solution to reduce energy consumption by installing solar PV and maximize ROI. 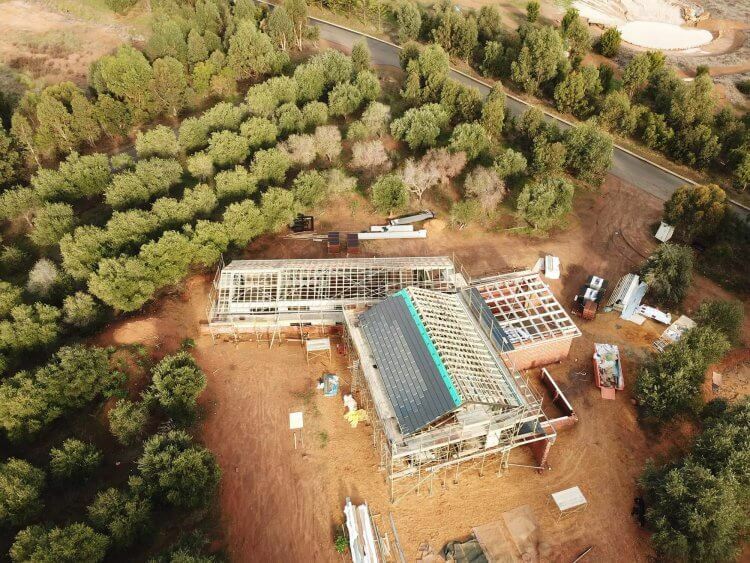 Using sophisticated power modeling software, Powertex designed and constructed a suitably sized system which would pay itself off in less than 2 years. Com-Al Windows specialise in the design, manufacture, and installation of commercial aluminum windows, door, and curtain walling systems. Established in Perth, Western Australia in 1970, initially as a supplier of aluminum windows for temporary housing in Australian mining towns. Com-Al Windows Pty Ltd now employs over 70 people and has developed a solid and impressive track record in the window contracting industry, successfully completing projects both within Australia and throughout the Middle-East and Asia. Com-Al averages approx. 60,000kWh in energy consumption per annum. 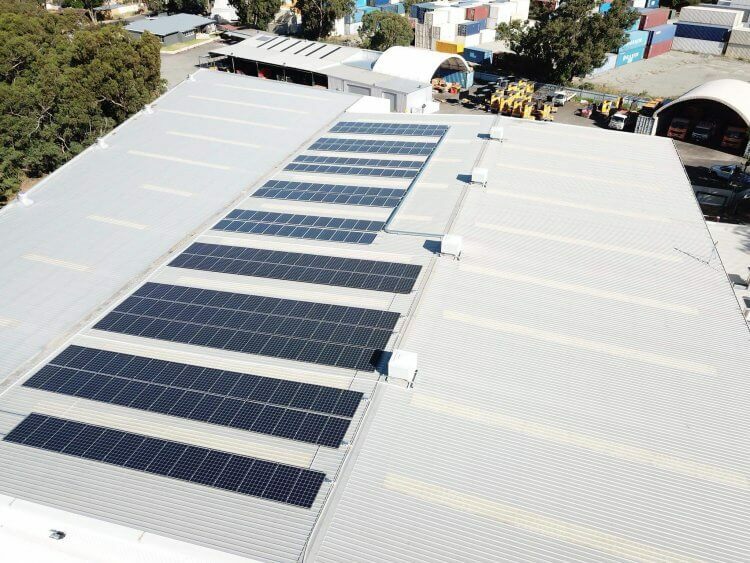 Powertex was engaged to find a solution to reduce energy consumption by installing solar PV and maximise ROI. 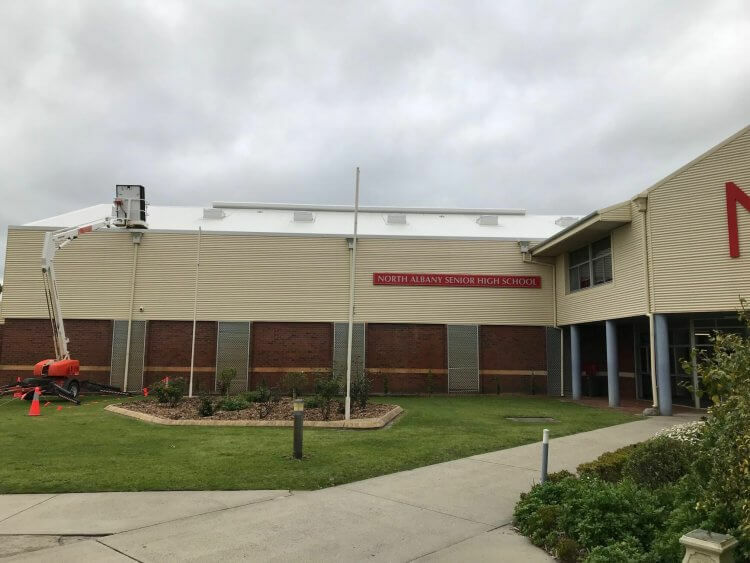 North Albany Senior High School is an independent public school located in Albany, a coastal city in the South West region of Western Australia. Known locally as NASHS. 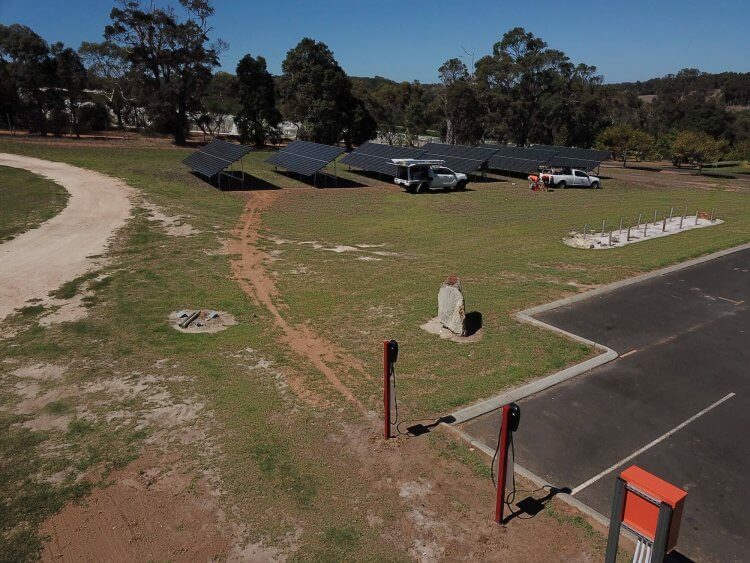 Powertex were successful in winning the tender with the Department of Finance to install the 40kW solar PV system for the North Albany Senior High School. 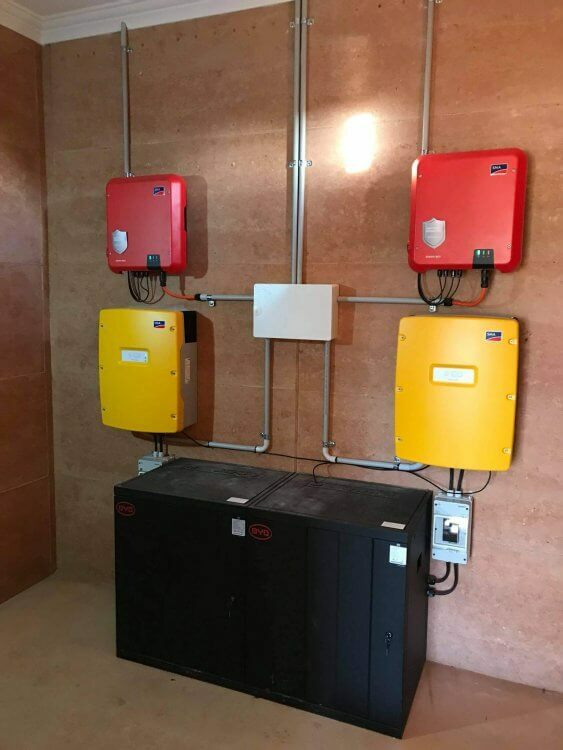 The system consists of 120 x LG NeON2 330W solar panels with 2 x Fronius Symo 15kW inverter installed with Clenenrgy solar framing. 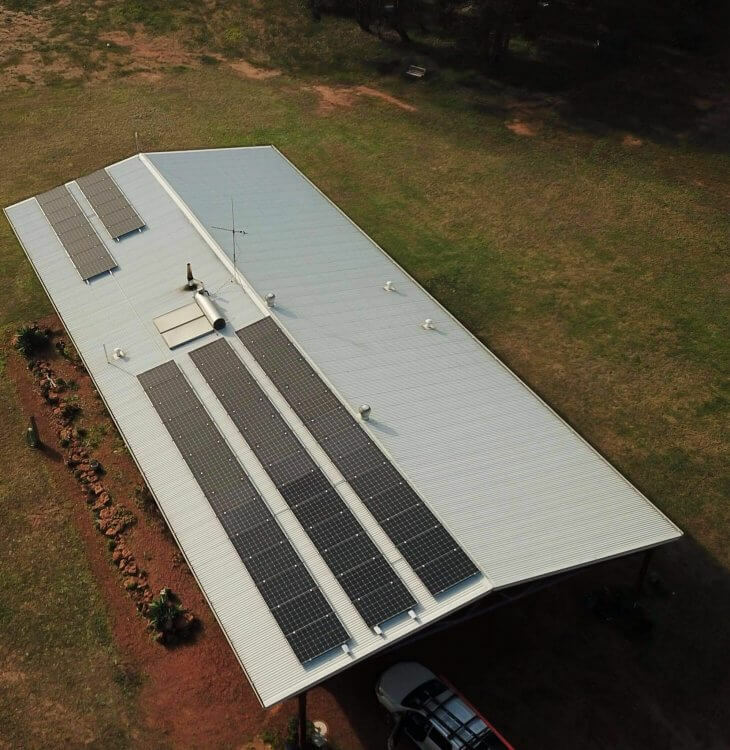 Our customers in Busselton were to transform their farm into an Eco-Village with self-contained chalets, including Tesla Electric vehicle chargers. They were constrained by their capacity from the grid, with Western Power unable to provide a feasible solution in upgrading the existing network. 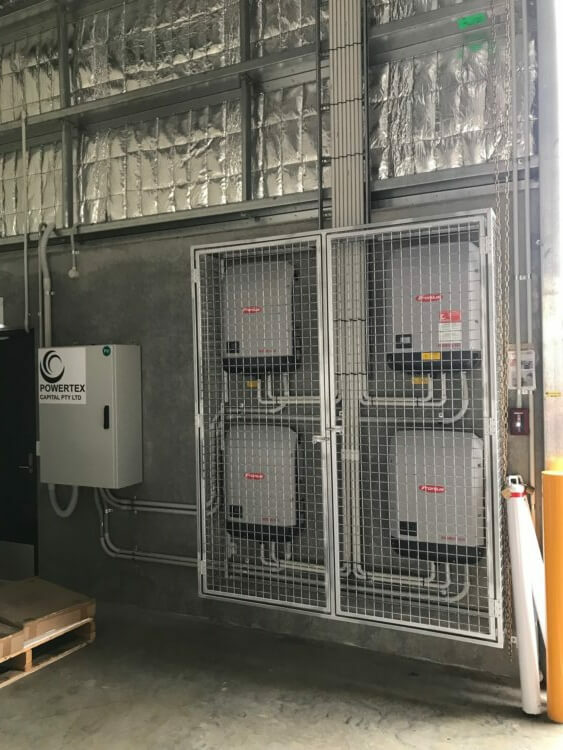 Powertex was engaged to find a solution which would be within budget and meet their power requirements. 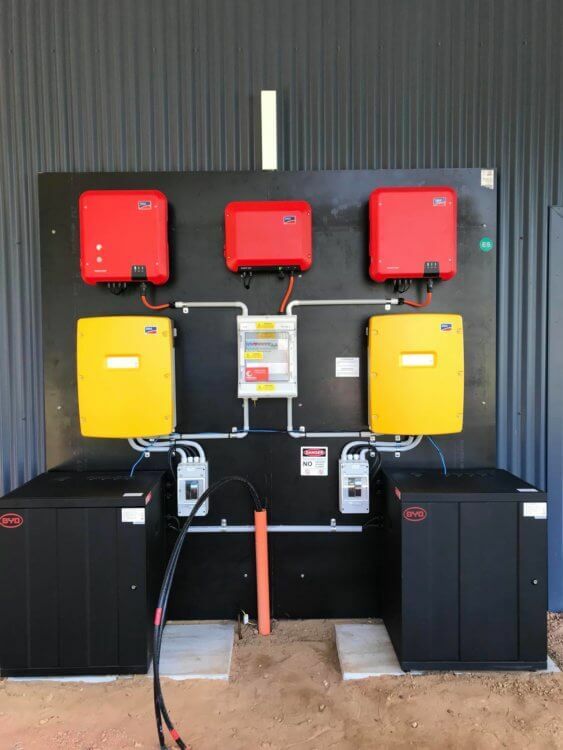 Powertex installed lithium battery storage and 15kW of solar PV, together with 12kW of instantaneous power draw. 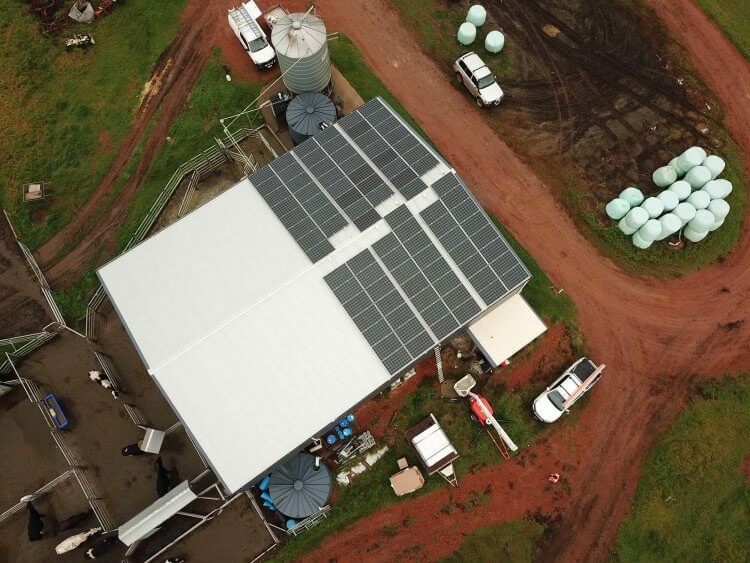 The system has been designed to negate the need for a backup generator thanks to high efficiency solar panels. Our customers who built their dream home in Donnybrook were shocked to find out the costs to obtain power from the grid. Powertex was approached to find a suitable solution which would meet their demands and budget. 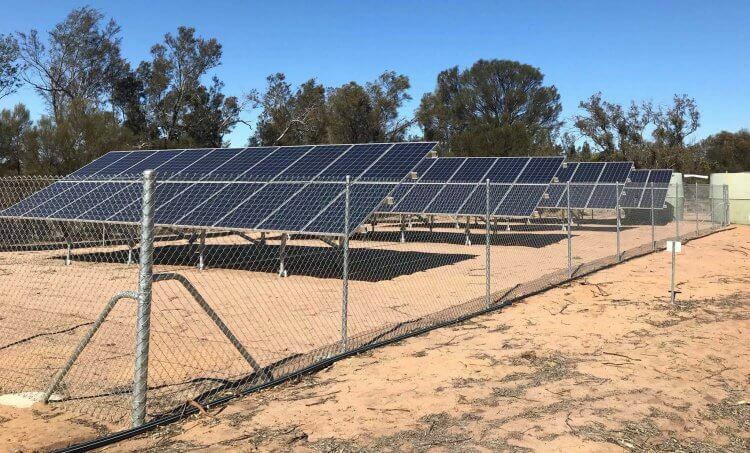 POwertex were able to successfully deliver a ground-mounted solar array with 10kW off high-efficiency solar panels and 27kWh lithium battery storage. 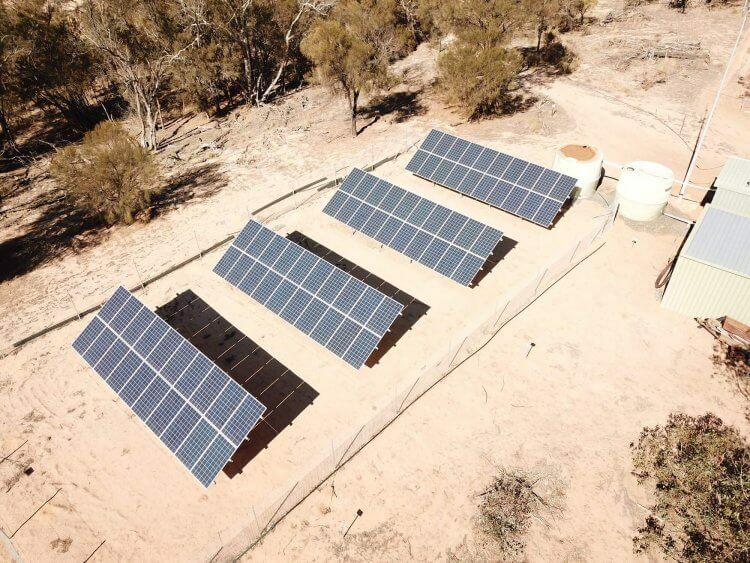 The system was once again designed to negate the need for a backup generator due to the high-efficiency solar panels. 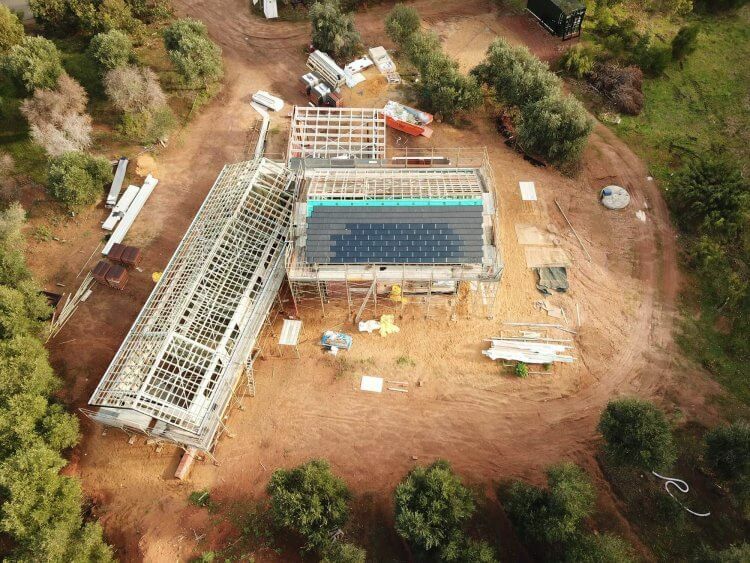 Powertex is the first company in Western Australia to install solar tiles to this amazing property under construction in Margaret River. This system will be coupled with a three-phase Sonnen Hybrid battery system. 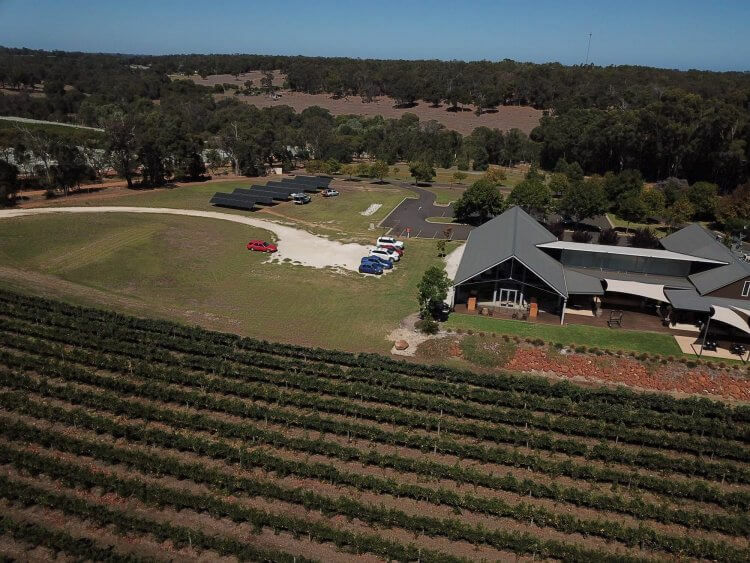 Wills Domain enjoys an enviable location situated in the Gunyulgup Valley, Yallingup, which is at the northern end of the Margaret River wine region. Wills Domain’s first vines were planted in 1985, and 16 years ago they established the Wills Domain brand. Since that time, Wills Domain has earned a reputation for providing some of the best wine and fine dining in the South West. Using sophisticated power modeling software, Powertex were able accurately to advise a suitably sized system which would pay itself of in less than 3 years. 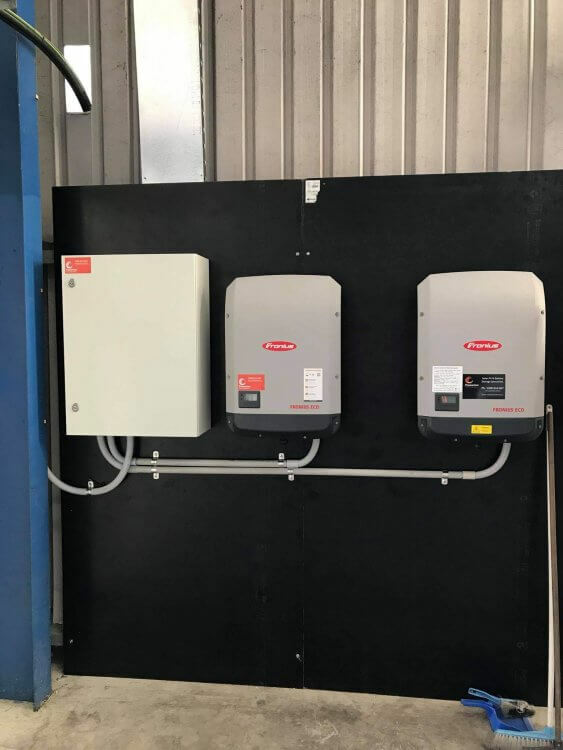 Powertex also installed 2 x Tesla Electric vehicle chargers for patrons of Wills Domain. The Busselton Causeway Development consists of a Puma service station, coffee drive through, café and farmers market where local fresh produce is sold directly to the public. It also showcases the excellent quality and diversity of food produced in Western Australia under one roof. Using sophisticated power modeling software, Powertex were able accurately to advise a suitably sized system which would pay itself of in less than 2.5 years. Please leave this field empty Please leave this field empty. © 2019 Powertex Energy Solutions. All rights reserved.